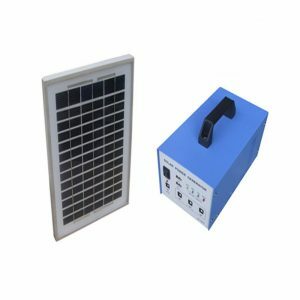 An off grid solar power system captures energy from sunlight and stores it in a battery bank for use in a structure which is beyond the reach of the main power grid. 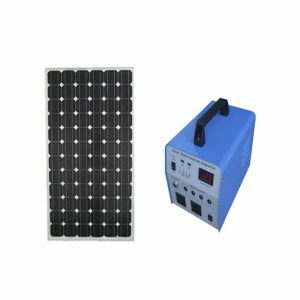 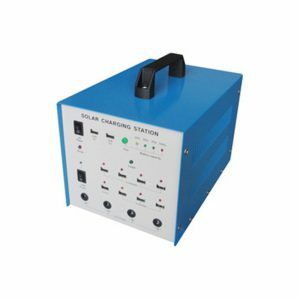 Using solar panels to create an elecrical DC current, this current is then routed through a solar charge controller which ensures proper charging and prevents overcharging and helps to "float" the battery bank, meaning to keep the charge topped-off. 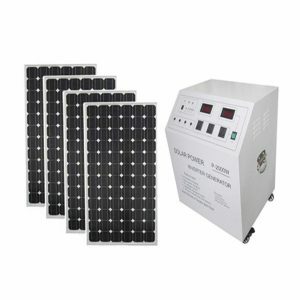 The current is then directed to the battery bank for storage and later use. 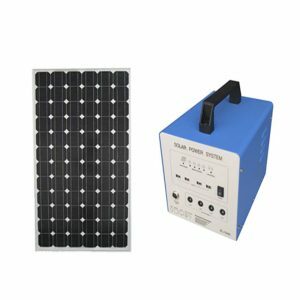 In most off grid solar power system installations, the current is drawn from the battery through a DC-to-AC solar inverter. 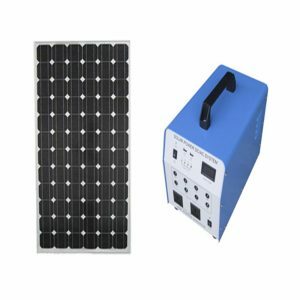 The AC current is then used to power household appliances and, together with a good energy usage plan, can power many of the needs of an off-grid home or other structure.We have taken great care in the design of our pre-packaged off-grid solar power systems. 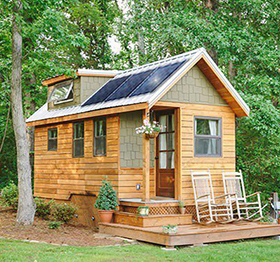 Whether you will be using an off-grid solar system for your remote cabin, your place of business, or your full-time residence, we have kept several issues in mind.